So here’s a great example of don’t judge a bottle by it’s copy. Sort of. 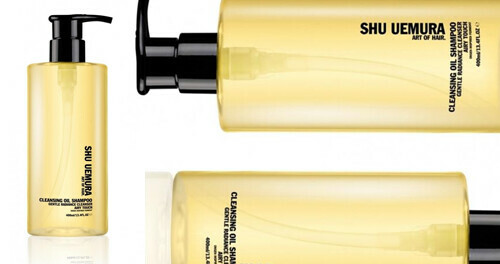 You might be familiar with Shu Uemura’s amazing cleansing oils (for face), and thus it may intrigue you that they now have a Cleansing Oil Shampoo. And by intrigue you I mean freak you out. Despite looking like a bottle full of thick oil, this formula is actually quite a strange and cool thick-but-light-and-fluffy shampoo. It’s really hard to explain unless you use it, but I pumped out multiple doses in the shower just to feel it in my hands - slick like oil, but lathers like air. Right now this is my “baby shampoo” - it’s such a gentle cleanser and it leaves no build up, which is really important when you have baby fine hair like mine. 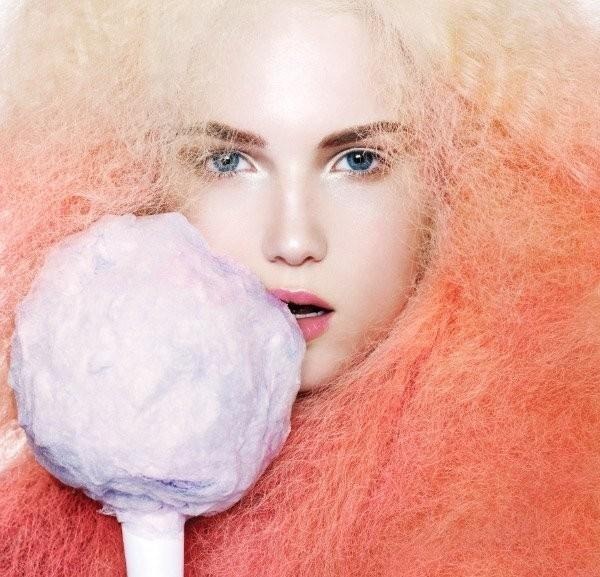 The scent is obviously amazing, which you expect from Shu Uemura. In conclusion: Ceci n'est pas un hair oil. (It’s not hair oil, but it is hair oil, but it’s shampoo, so don’t worry!! ).